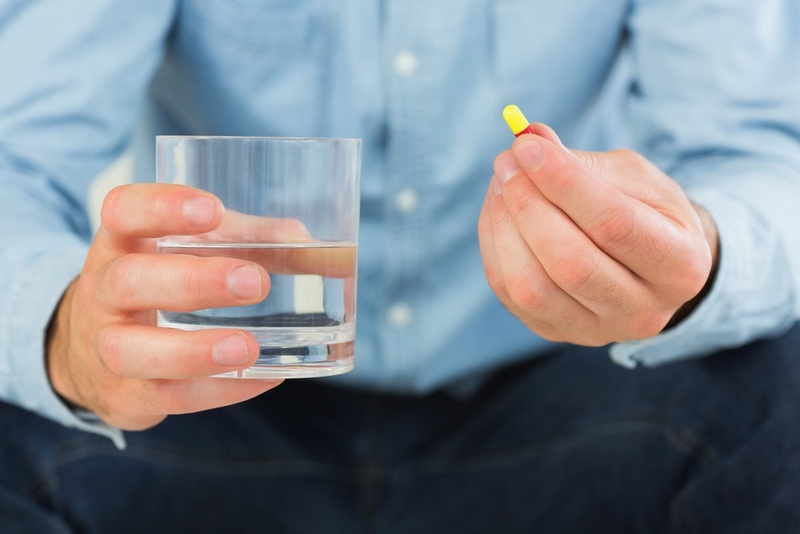 You’ve probably never wondered about the connection between employee absenteeism and medication adherence. What could taking medication prescribed by your healthcare provider, and showing up for work possibly have in common? The answer might surprise you. 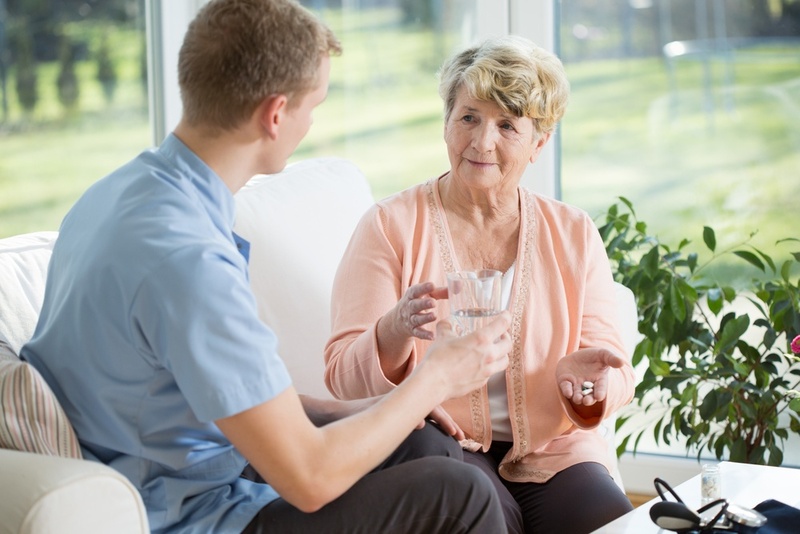 Medication adherence (taking one’s medication as the doctor has prescribed) is impacted by several KEY FACTORS. Learn how to tackle each of these factors systematically.